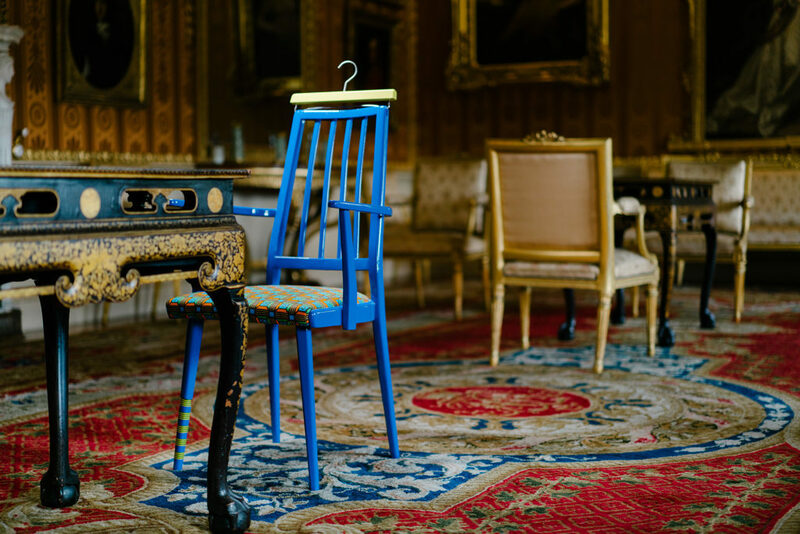 Join us for an exclusive out of hours tour of Harewood’s ground breaking new exhibition Useful/Beautiful: Why Craft Matters, and explore the works of over twenty five diverse British makers in a new light. Curated by Hugo Macdonald, Useful/Beautiful aims to question why society is so interested in craft today, question what craft is, and spark interest and debate around craft. This special twilight tour of the exhibition includes a welcome drink upon arrival, before you are taken on an after-hours tour of the show, which spans all the rooms of the House, both on the State Floor and Below Stairs. Let our expert guides take you on a journey as we seek to answer the question: why craft matters. Our Useful/Beautiful Twilight Tours include refreshments on arrival in the grand Entrance Hall of the House, followed by an exclusive tour of the exhibition. Please note that this ticket is for the Twilight Tour only. Access to Harewood with this event ticket is permitted from 6pm. On arrival, please park in the main car park and make your way to the Entrance Hall of the State Floor.